Connor Mothers’ Union Festival Service will be held in St Anne’s Cathedral, Belfast, on Sunday 7th April, 2019 at 3:30pm. This service will incorporate the Commissioning of new Diocesan President, Mrs Sally Cotter, who took up the post in January. A former primary school teacher, Sally has been a member of Mothers’ Union since 1989, and has held posts at all levels. 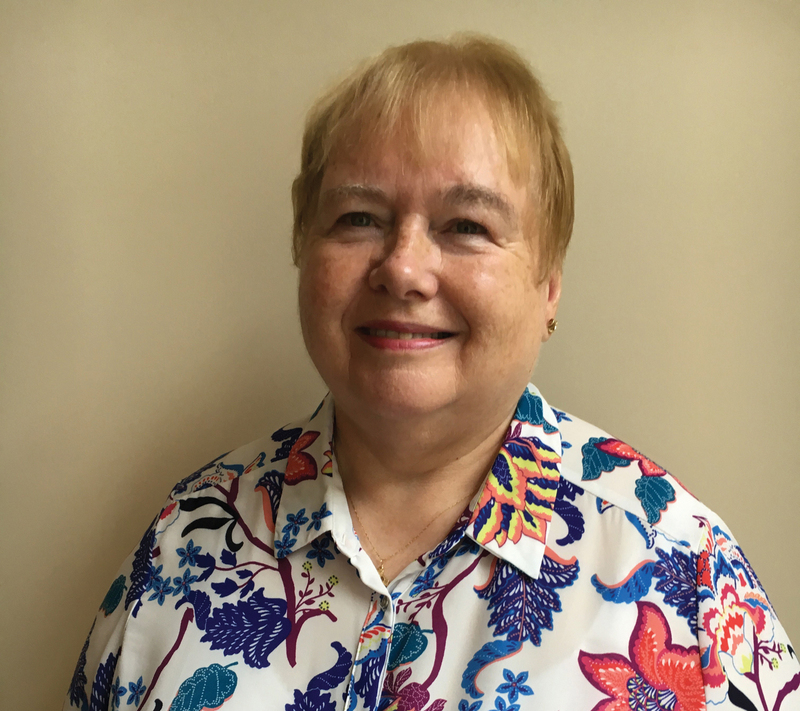 Sally joined the Broughshane branch of Mothers’ Union in 2010, when her husband, the Rev Dr Bob Cotter, became curate in the parish of Skerry, Rathcavan and Newtowncrommlin, Broughshane. A native of Dollingstown, near Lurgan, Sally met Bob when they were both singing with the St Anne’s Cathedral Evening Choir in 1979. Singing is not Sally’s only musical talent. She was organist in First Lurgan Presbyterian Church for five years and in Holy Trinity Parish Church, Woodburn, for 13 years. She currently plays in Donegore Parish, and has been a church organist for 30 years! She ran a Mothers’ Union choir in Carrickfergus for 21 years. Named ‘Sally’s Singers,’ the choir sang all over Ireland, north and south, and raised money for charity. Sally has been a trustee of Carrickfergus Home Start for 20 years, an organisation she says has aims closely linked to Mothers’ Union, namely helping families and children. She has also been a Sunday School Superintendent and a Girls’ Brigade Officer. St Anne’s Cathedral, Belfast, on Sunday 7th April, 2019 at 3:30pm. Find out more about Connor Mothers’ Union on their webpage here.